Lay summary: In this project we aim to understand the mechanism of malignant transformation to identify the early malignant changes and devise a treatment that may stop this process. Our hypothesis is that the interaction between brain tissue and tumour cells plays a key role in promoting malignant transformation. 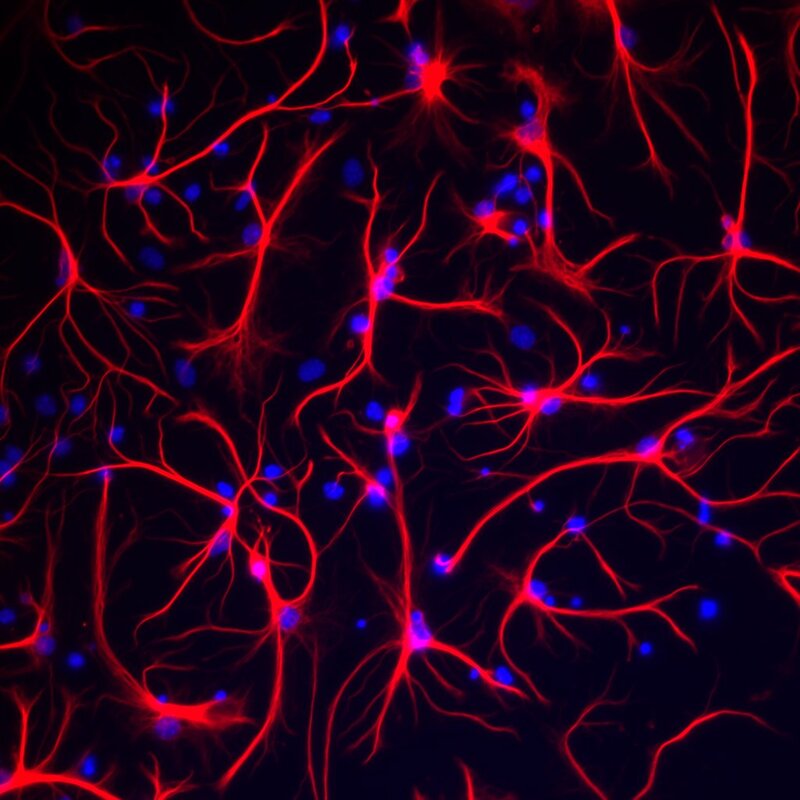 In particular, we think that a type of cells present in normal brain that are called microglia cells are influenced by astrocytoma cells to act in support of, rather than against, tumour growth. In other words, we think that microglial cells supply substances that favour invasion and multiplication of tumour cells. Previous studies from our group seem to substantiate this hypothesis.